Language and communication skills are important skills which children need to acquire in order to be able to learn and work, interact with others and also to maintain positive relationships with significant others. 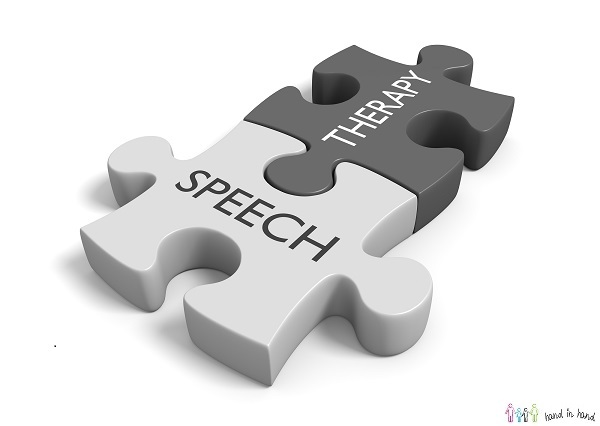 Speech-language pathologists help children who have speech, language and communication difficulties. Speech-language pathologists offer the necessary intervention to support children who present with speech, language and communication difficulties. Speech-language pathologist offer speech therapy and assessments service for a child with communication and also with eating difficulties. 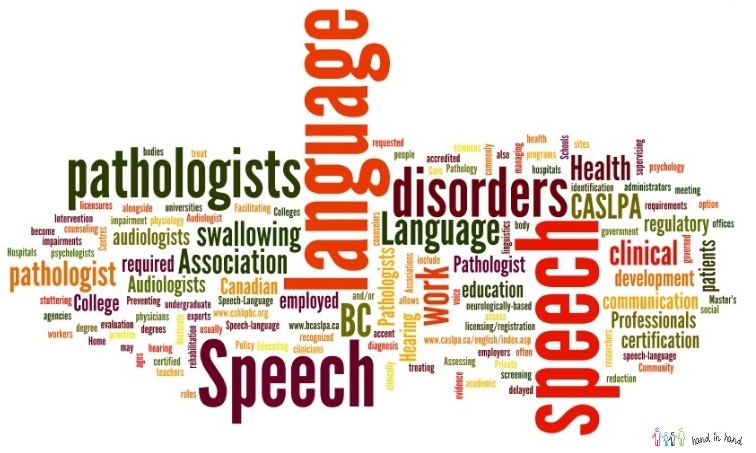 Speech-language pathologists provide services privately, in schools, hospitals, and community health centres. Most of the times’ speech language pathologists offer one to one sessions with a child and also group sessions as needed. Speech-language pathologists can be part of a multidisciplinary team. Our role as Speech-language pathologist is to assess, treat and help prevent speech, language and swallowing difficulties caused by injury, disability or illness in individuals of all ages. We offer guidance, diagnostic assessments, intervention, support and information for both clients and their carers, and recommend and encourage changes which could result in more effective intervention for our clients. Cognitive or other developmental delays. Birth defects such as cleft lip or cleft palate. Therapy should begin as soon as possible. Children enrolled in therapy early (before they’re 5 years old) tend to have better outcomes than those who begin therapy later. Hand in Hand has an excellent team of qualified speech therapists who can address the child’s communication skills. Speech therapy and occupational therapy (OT) are conducted together in the ABA therapy, often included in the Hand in Hand programs. For more information on the service please contact Jacqueline Abela DeGiovanni on jacqueline@handinhandmalta.com or +356 79474692 or Facebook Page.